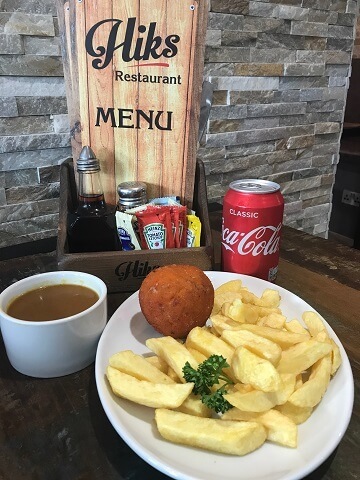 A new era has been launched at a popular Swansea fish and chip shop. 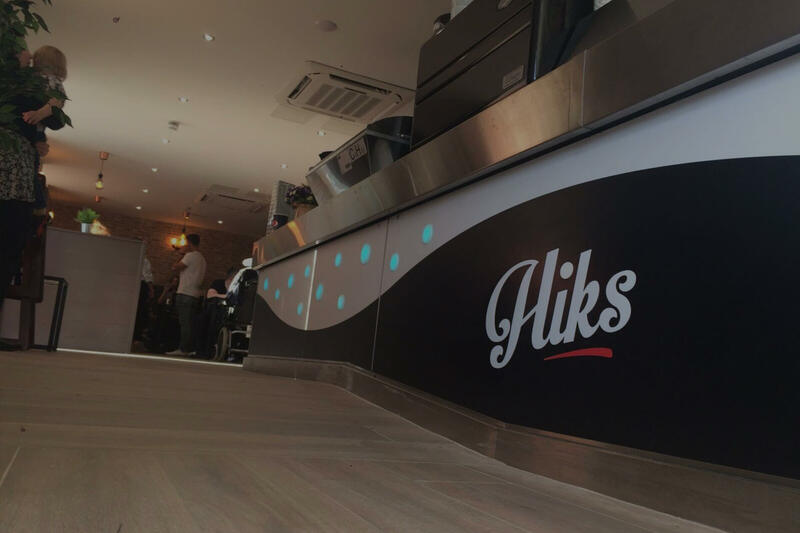 Hiks opened in Llangyfelach Road just over seven years ago and has built up a loyal customer base in that time. Now, though, an expansion is taking the business to the next level. 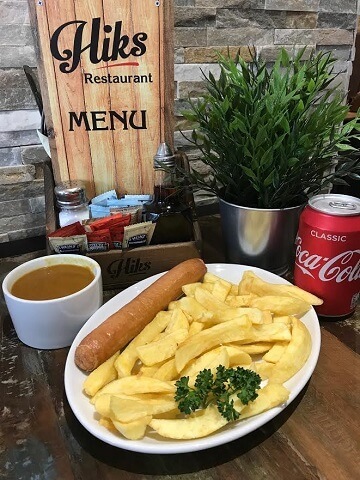 A new takeaway has been complemented by a 41-seater restaurant and accompanying car park, all next door to the original site. 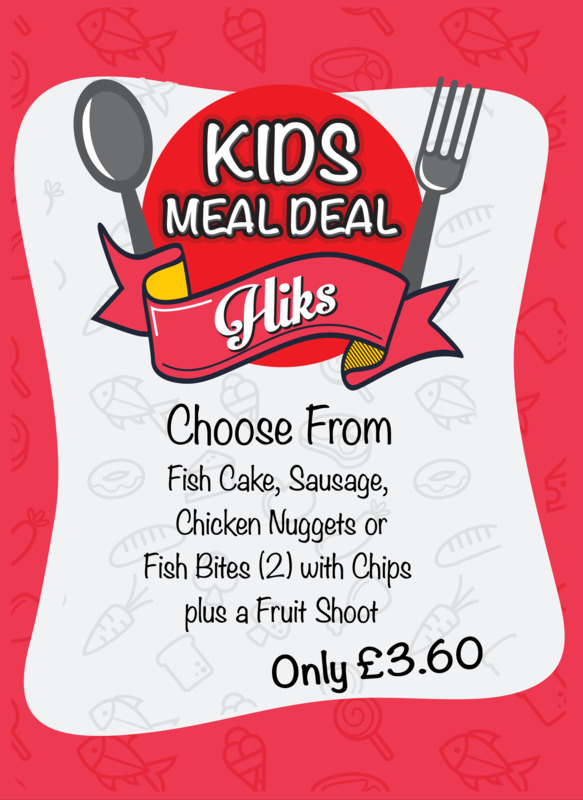 The freshness of the food is important at Hiks and chicken and cod is cooked to order. Whenever possible food is not left to dry out in the range for too long and this is noticeable when you taste the flavorsome food. 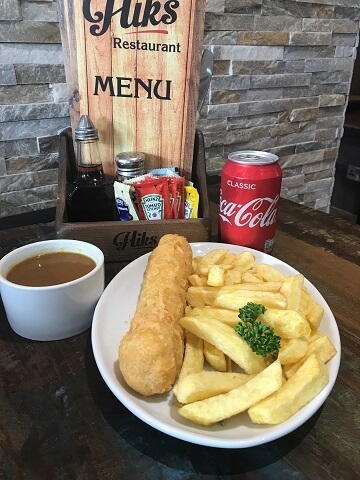 Emir makes the batter crispy throughout and when combined with the new thicker cut chips, cooked to perfection, and mushy peas, it really is a delicious meal that you will find hard to beat anywhere. 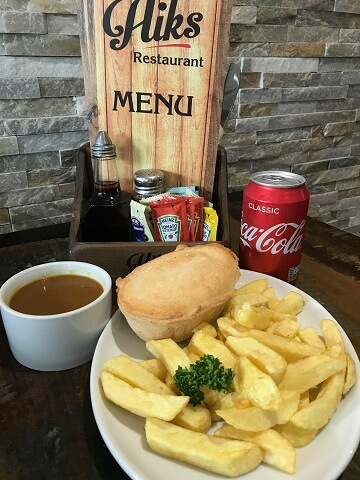 Check out our great menus! HIKS ALL RIGHTS RESERVED 2017.